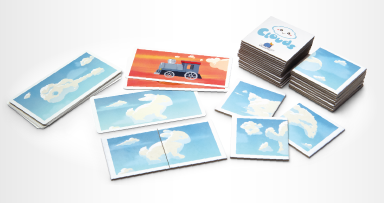 Clouds is a matching game that’s perfect to entertain the wildest of imaginations! 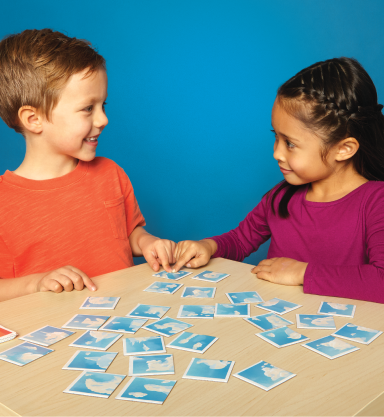 Turn over a card and quickly search to find the matching halves. Be the first to reunite them to form one complete fluffy picture, and win! Play it as a race or as a serene solo puzzle, either way it’s a guaranteed good time. 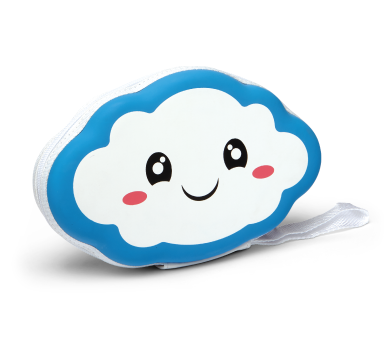 Can you find the match, or is your head up in the clouds?